QAFAC encourages his employees and contractors to enhance and nourish their knowledge by different learning processes. One of which include class room trainings. QAFAC has developed a comprehensive Training Need Analysis for its staff in occupational safety, health and Environment subjects. Safety induction for all staff, contractors and others as required. Understanding of the duty of care, relevant company HSE policies and procedures for all staff. 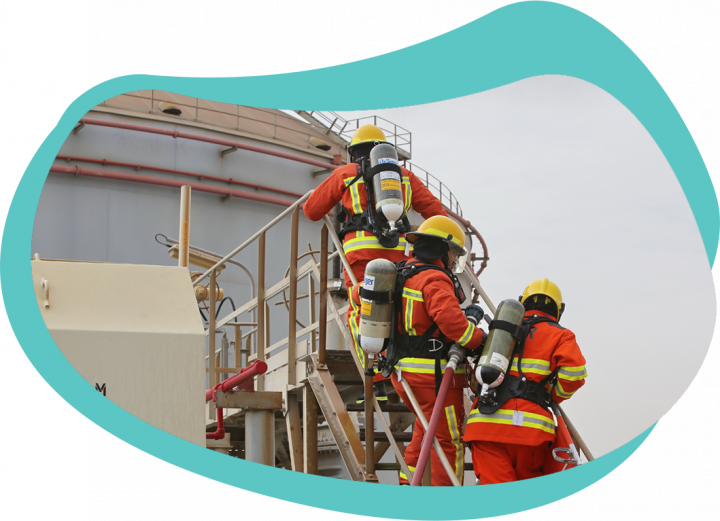 HSE Training for Operation, Maintenance, Lab, Admin, Emergency response team (ERT) and safety personnel. Lost man hours, loss of production, and increases in insurance premiums can all result due to neglecting health and safety training in the workplace; Training of employees in health and safety is the first step toward ensuring a safe and healthy working environment – it must be maintained. QAFAC promotes appropriate HSE training for staff in occupational safety, health and Environment subjects. The HSE training programs are designed to offer appropriate knowledge, understanding and skills that will help employees identify and effectively deal with real and potential hazards at work. 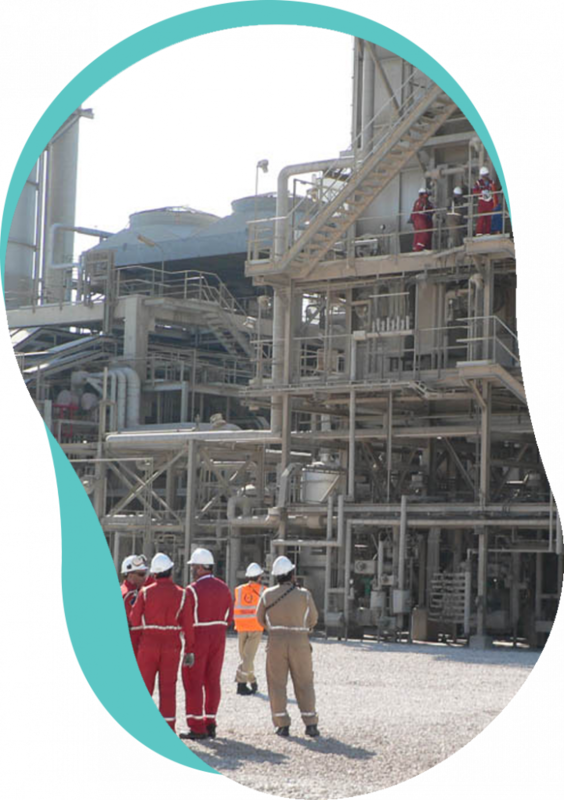 HSE Training is provided in various ways, including formal training, mentoring and on the job training.